The Lander Medical Clinic and Western Family Care are owned and operated jointly. 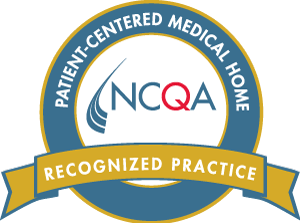 Both offices are multi-specialty practices, offering care by over 20 Doctors, Physician Assistants and Nurse Practitioners in the in following areas: Family Medicine, Internal Medicine, Obstetrics & Gynecology, Pediatrics, Neurology, Dietetics, and Urgent Care. We offer care for all stages of life. Lander Medical Clinic and Western Family Care are a multi-specialty group practice with two locations in Fremont County, Wyoming. With over 60 years of service and an emphasis on primary care, it is our mission to provide healthcare services to all individuals in our community with dignity, compassion and respect. Your opinion is of great value to me. We view your suggestions, needs and observations as being of utmost importance when setting our policies, and evaluating our services and facility. By taking the time to tell us how you find your visit you are offering us an opportunity to improve our standards. Thank you for your commitment and loyalty. Stay up to date on upcoming Lander Medical Clinic and Western Family Care news and events. Information regarding health fair draws, flu shot availability, extended hours, healthcare industry updates and much more will be available on this page. Visit us here to stay up to date on your local healthcare news. Anna grew up in New Hampshire and moved to Lander in 2012. She worked as an RN at Lander Regional Hospital and has experience in ICU and home health. 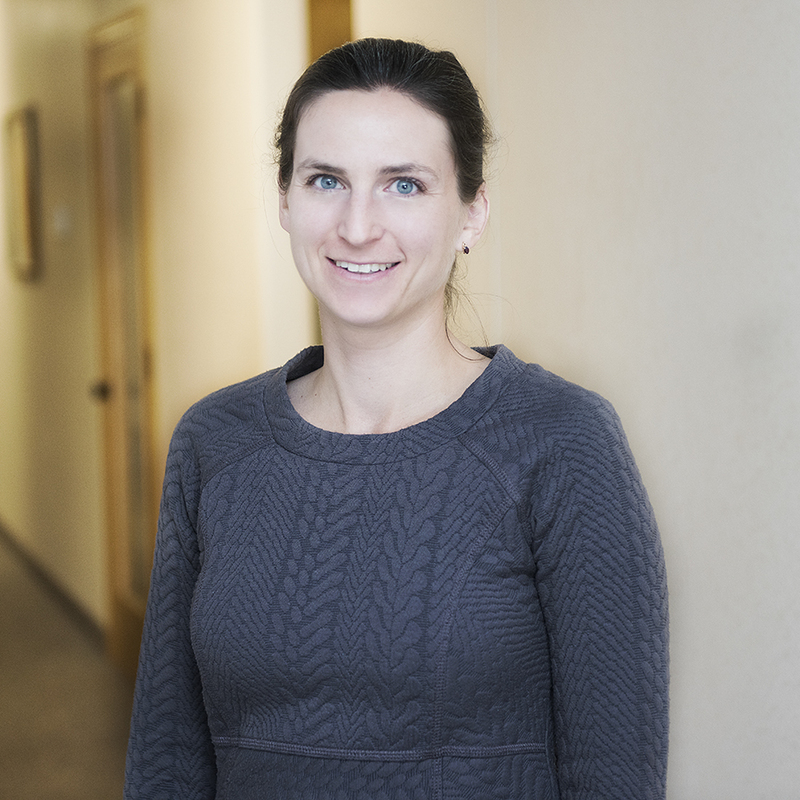 As a Board Certified Family Nurse Practitioner, Anna is excited to work with patients in all stages of life. She is accepting new patients at both the Lander Medical Clinic and in Riverton at Western Family Care. In her free time, Anna enjoys running, biking, hiking, skiing, and reading. © 2015. Proudly Generated by Wyoming Inc.